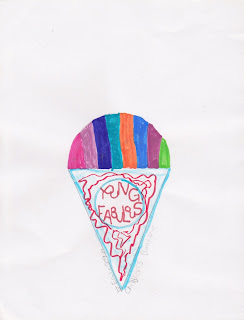 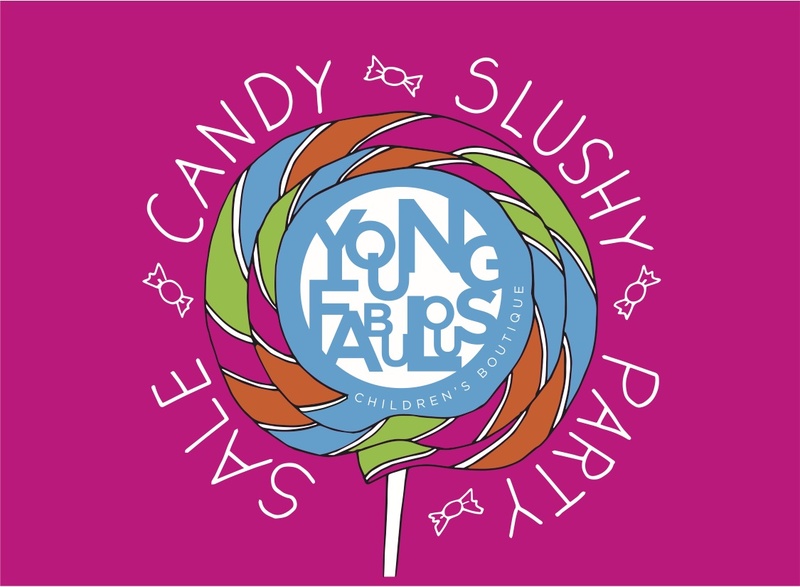 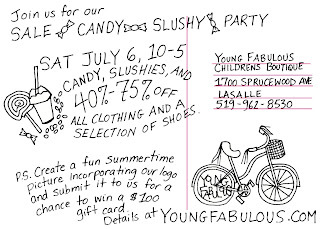 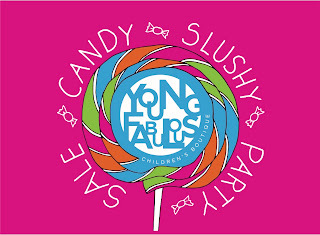 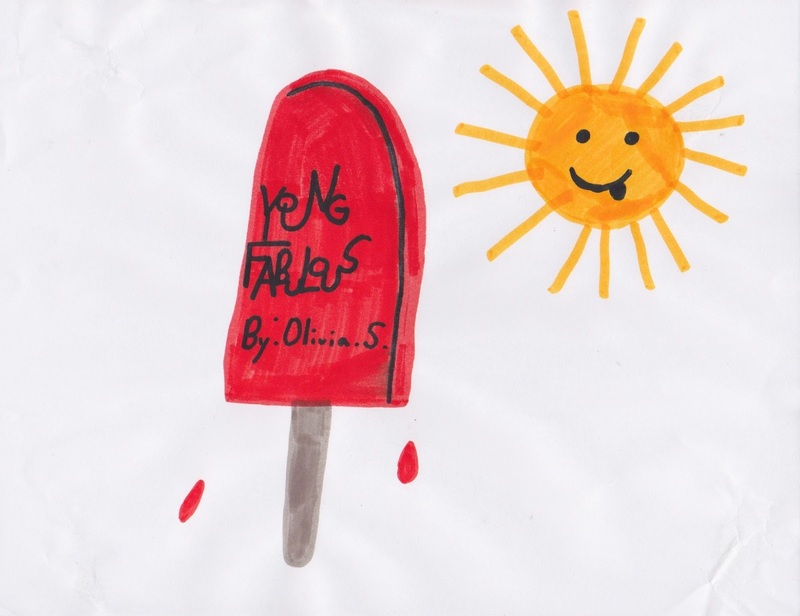 Young Fabulous Children's Boutique: SALE CANDY SLUSHY PARTY AND DRAWING CONTEST! 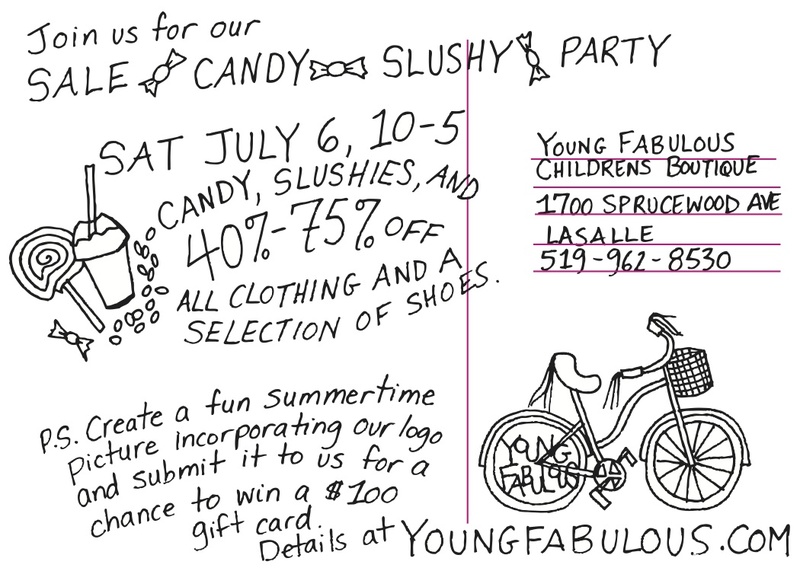 JOIN US for 40% - 75% off and complimentary treats! 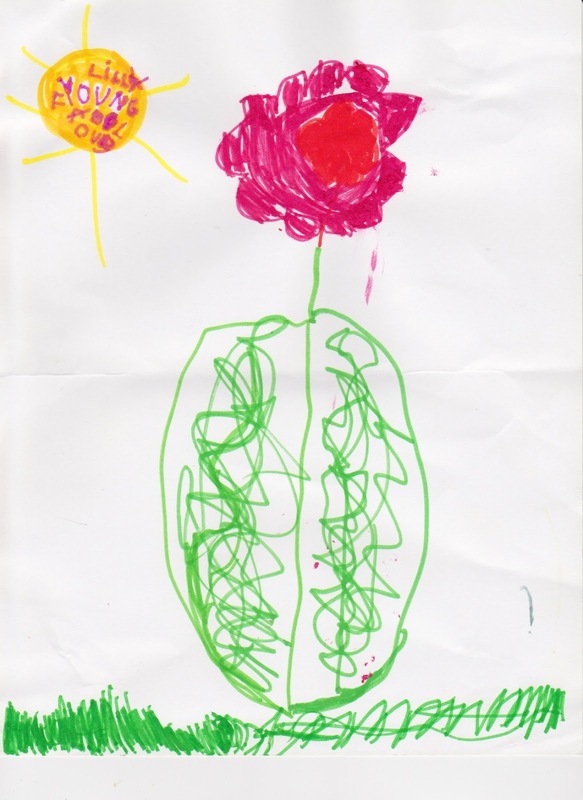 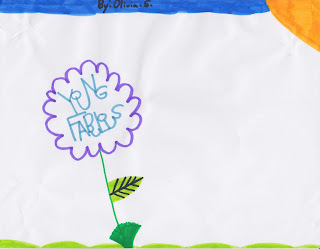 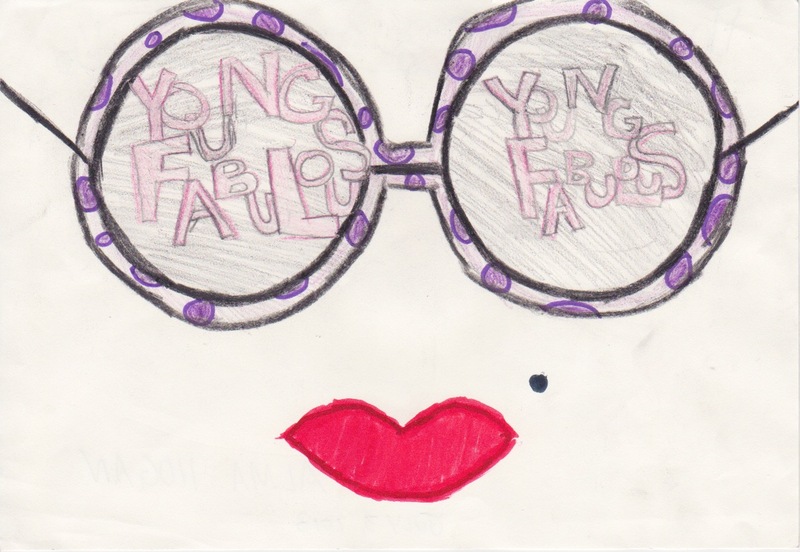 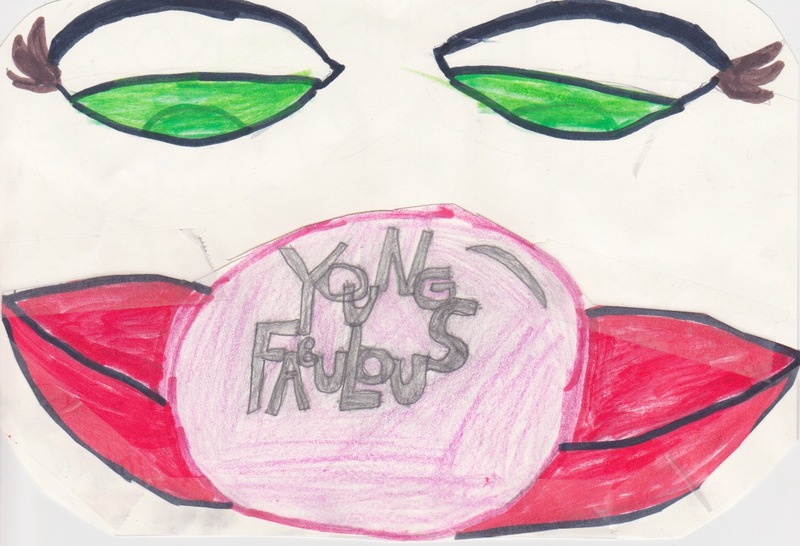 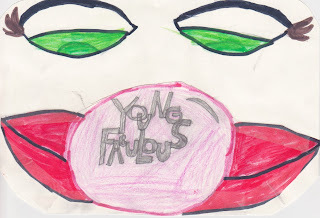 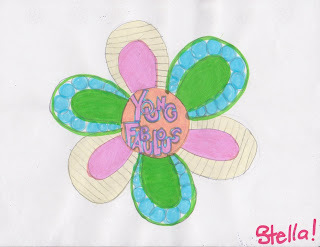 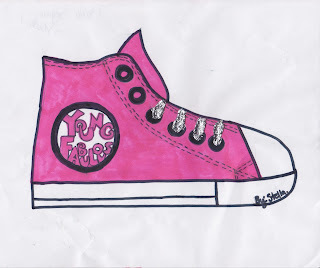 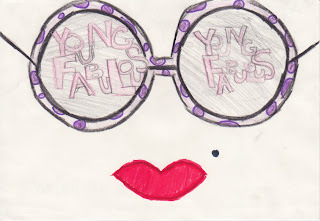 Have your kids incorporate our logo into a fun summertime drawing for a chance to win a $100 Young Fabulous gift card! 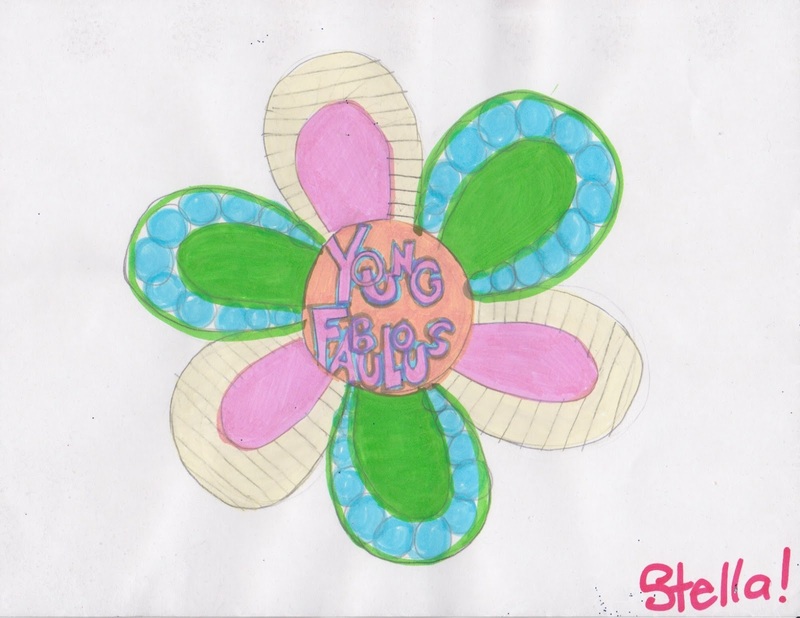 We drew a bike and incorporated our logo into the wheel! 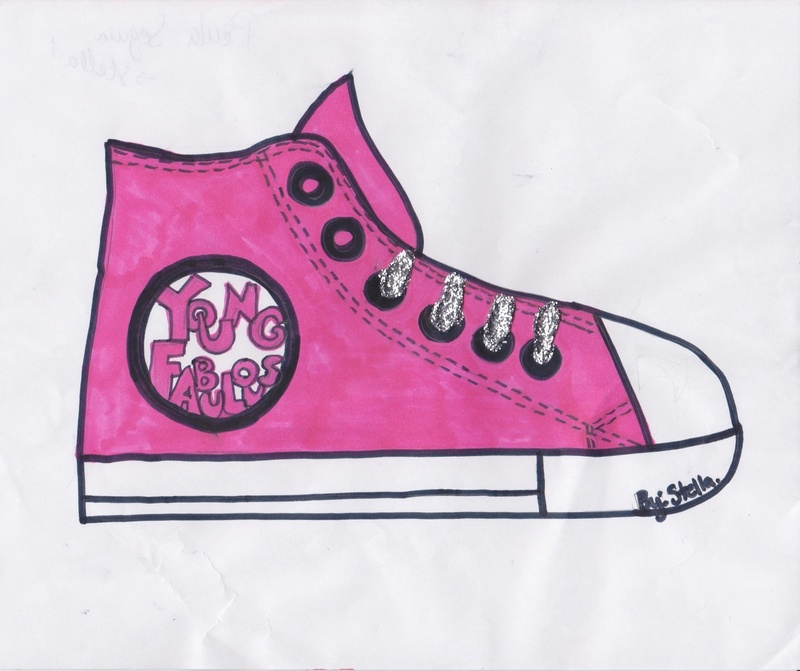 This contest runs from July 6, 2013 - July 31st, 2013. 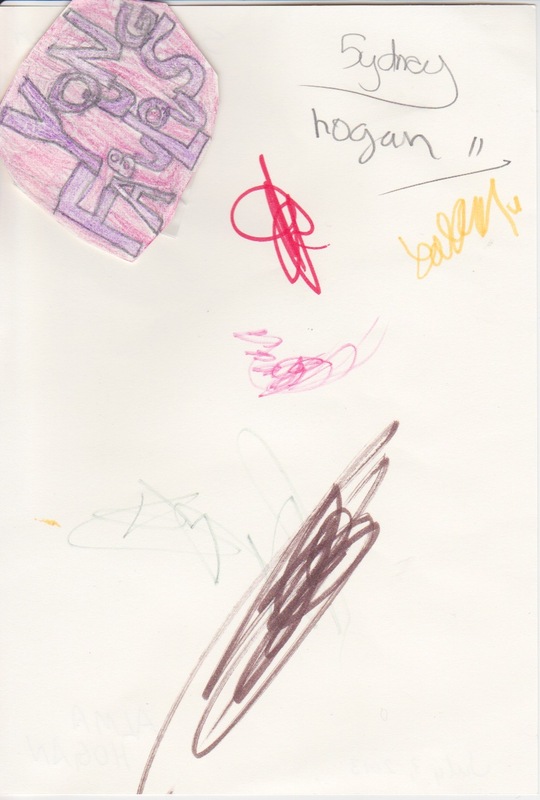 All entires will be entered and the winner will be determined by a draw.